Yet another archive dump… Sorry again! 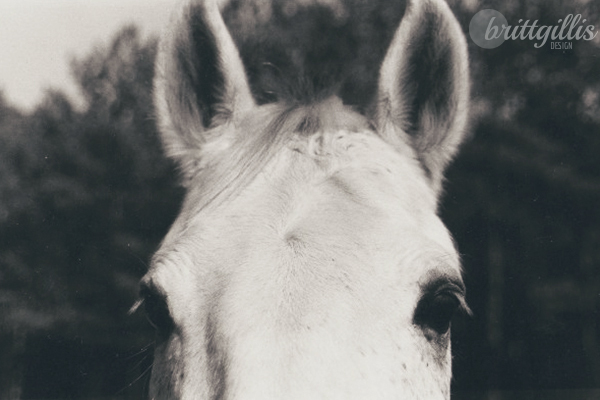 Anyways, horses have been an obvious subject for me as a photographer, ever since I first picked up a camera. 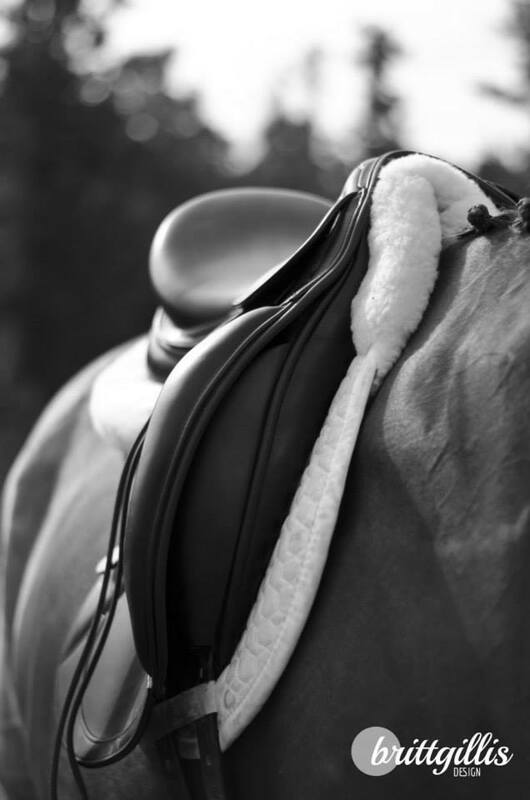 and the sheer happiness that horses give us. Needless to say, it’s been a wild ride, but I sure do love it! I’m doing 2 different shoots this weekend, so I’ll have some new material soon! Have a great weekend! 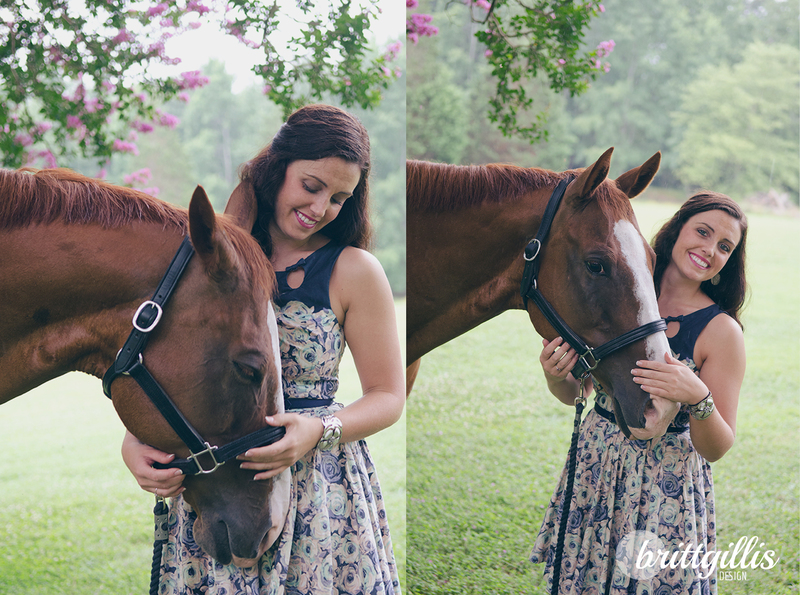 As you know, I did a couple photo shoots last weekend for a couple dear friends of mine. The second of these was for my BFF (going to pretend like I’m not too old to say that), Alex. 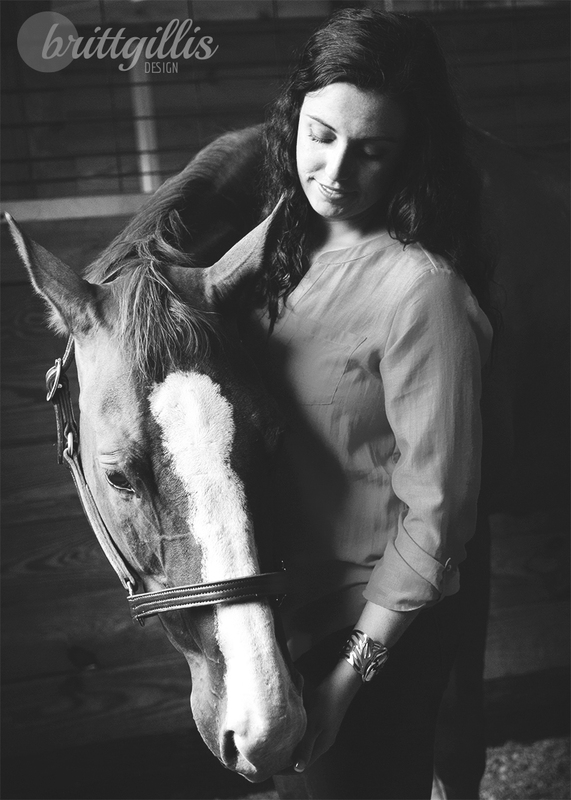 Alex and I have been buds for forever, even before she acquired Bo, the four legged love of her life. 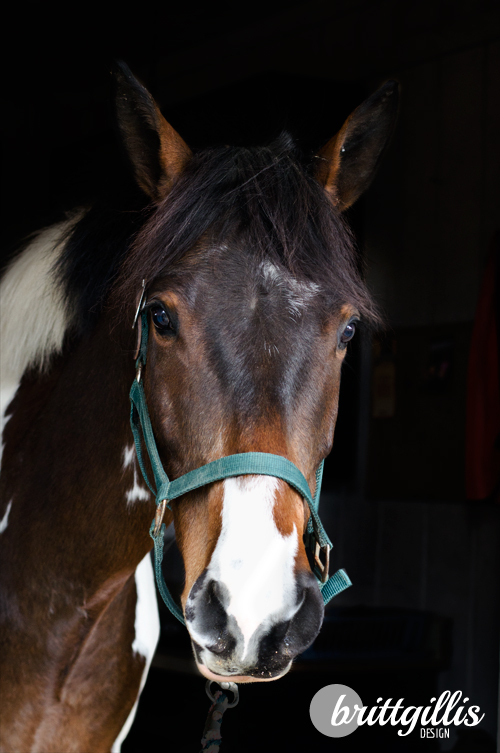 Bo is a 15 year old Appendix gelding with a personality goofy enough to match that of Alex’s. The understanding these two have for each other is inspiring and hilarious to witness- they are the perfect compliment of each other. 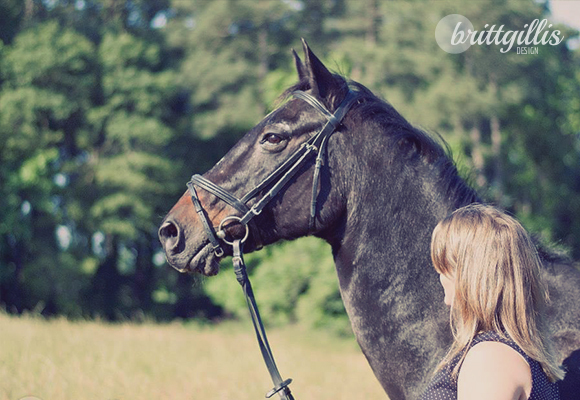 In the last few years, Alex has transitioned from Hunter-Jumper princess to the dark side eventing, and asked me to photograph Bo now that he is at the peak of fitness. Mere days after capturing these images, Alex felt there was something not-quite-right with Bo, even though he was, even to vet-trained eyes, sound. 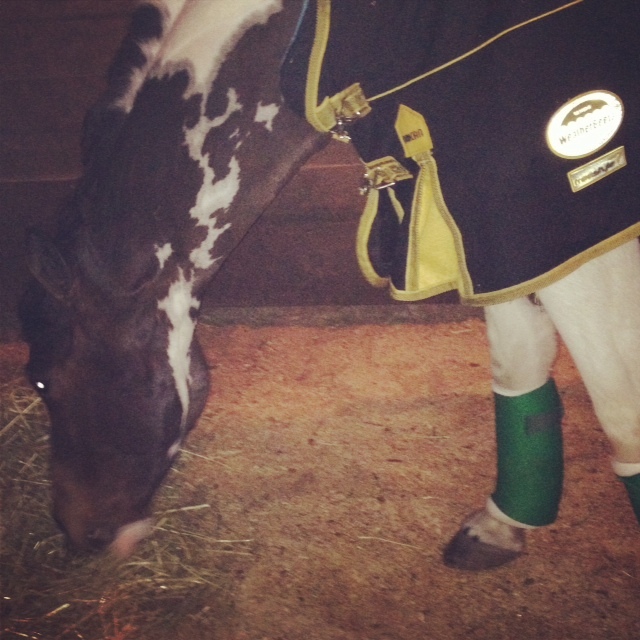 But from insistence from her, ultrasounds showed the mineralization of an old tendon injury. 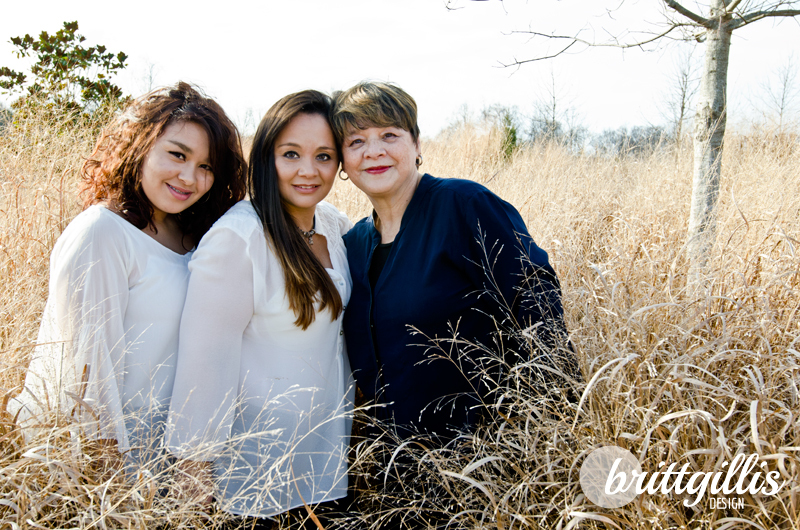 It’s still unclear how things will continue, but I’m all the more grateful that we were able to take these photos before that news. 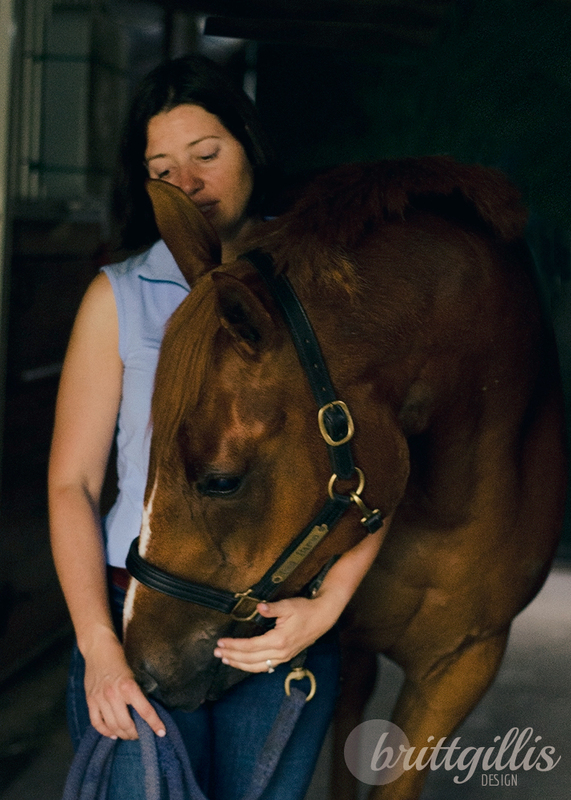 It all goes to show that horses are such fragile animals for all their size, and every moment we have with them is precious. 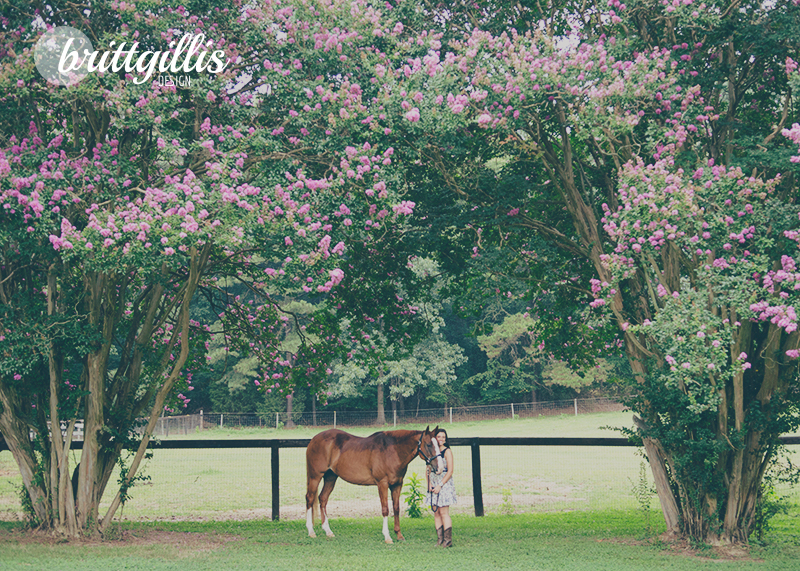 As you can see, it was actually raining pretty hard- thank goodness for these beautiful crape myrtle trees! Alright, y’all. This is a photo shoot that has been on my mind and heart for a very long time before we ever picked up the camera. 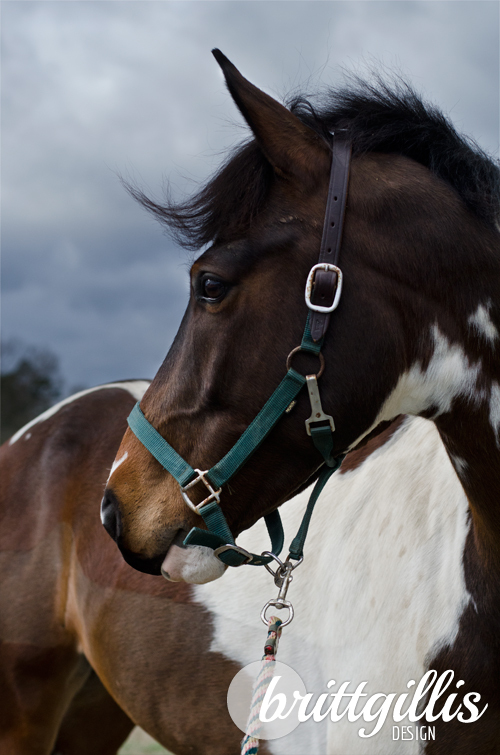 I met Ali and Baron when I bought Foster, as fellow boarders at the beautiful old barn I left not too long ago. 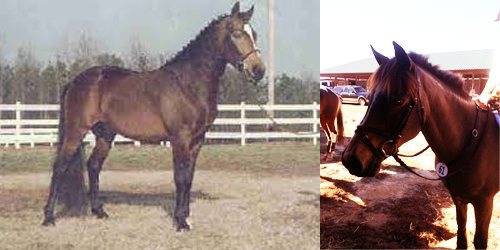 Ali, an adult amateur like me, was bringing up a young horse with the intention to event. 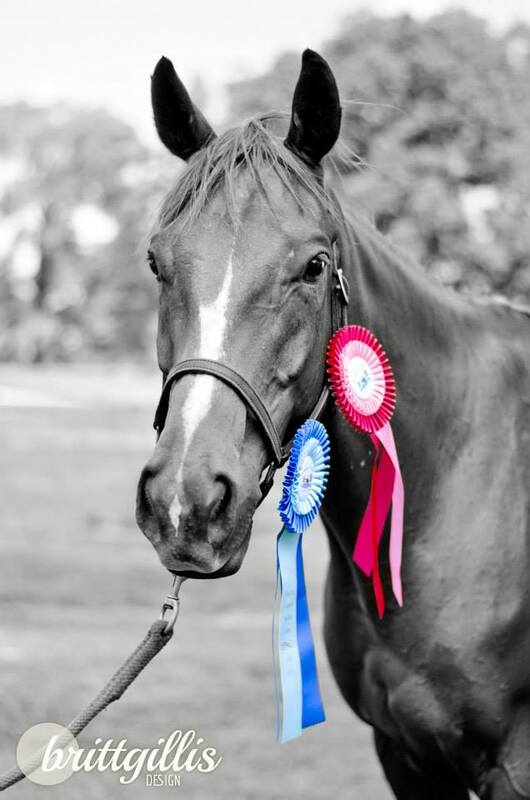 Enter Baron- a fiesty little 15.1 hh former racehorse whose sweet disposition and occasional exuberance made for an exceptional event horse in the making. Ali and Baron have joined Foster and I on almost all of our adventures, and so I’ve watched them grow together. 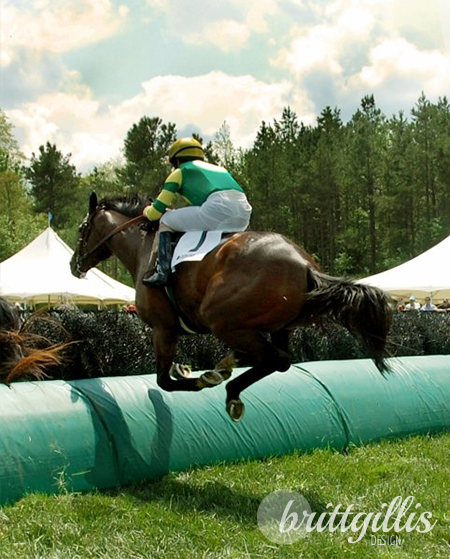 I saw them jump their first roll top, that first 3′ fence (both of these accompanied by exclamations from Ali that I can’t list here- did I mention his exuberance? 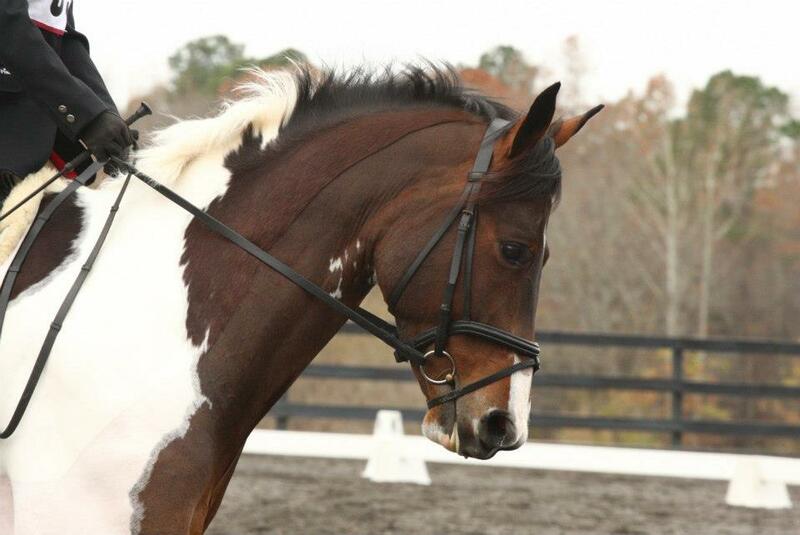 ), watched them master lead changes and find success in the dressage ring. 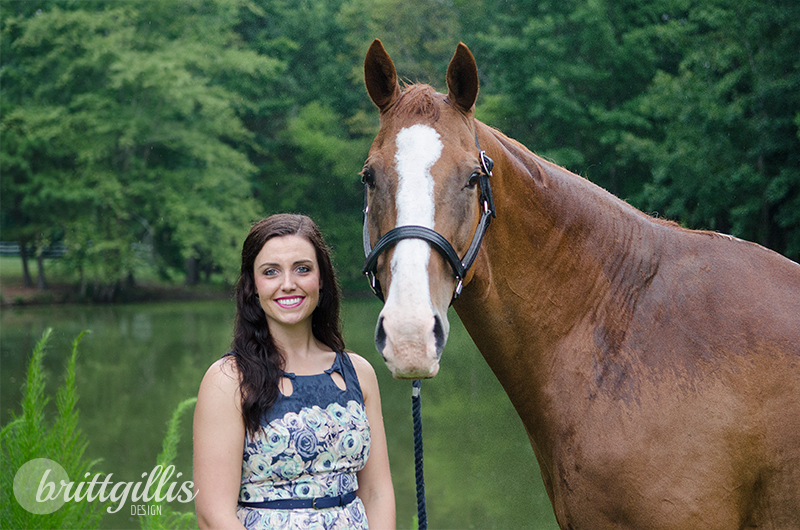 Ali and Baron are a great pair, and it’s been joyful watching them progress so much in just a few years. Fast forward to last April. I was riding a train through Scotland on my honeymoon, and I was reading an email from Ali about a bump that had formed on Baron’s face. We thought many things- maybe he had been kicked, maybe he had a tooth issue, but eventually the worst was thought; maybe he had cancer. 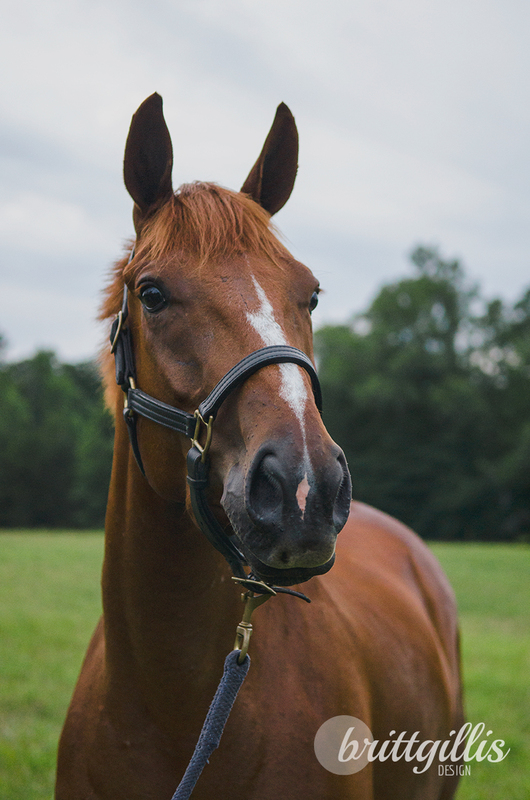 A trip to NC State’s veterinary school confirmed that Baron had Plasma Cell Myeloma, a cancer that has only been diagnosed in 12 horses before. Heartbroken is the only word fit to describe that day. Still, more than a year later, Baron has been mostly unaware of the sickness. 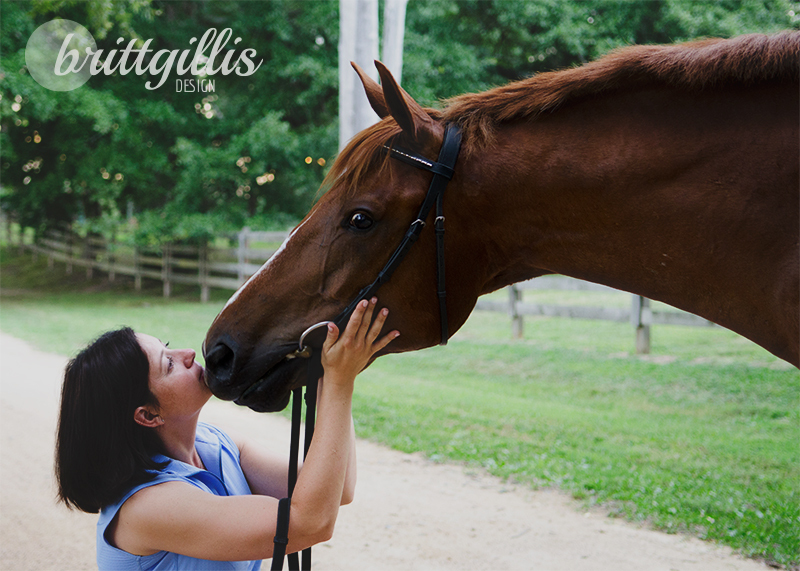 He still does daily gallops around the field, begs for attention, and continues his normal antics. 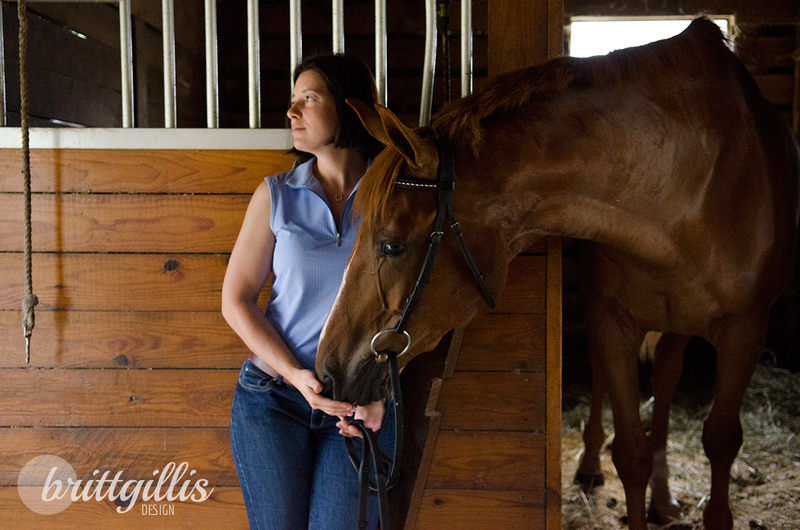 Ali was able to continue riding him for some time, until soreness in the sternum prevented him from being girthed and saddled. 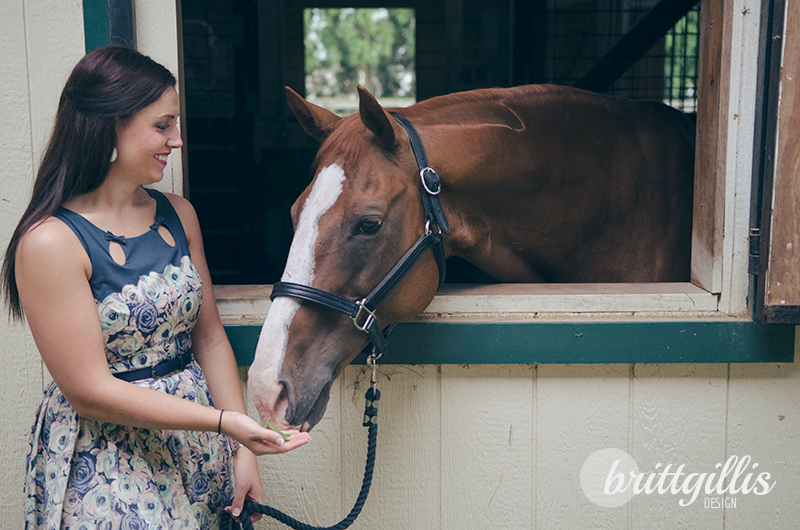 Now Baron is retired, enjoying his days steeped in peppermints and affection. We know those days are limited, but for now, he is happy, and that is enough. 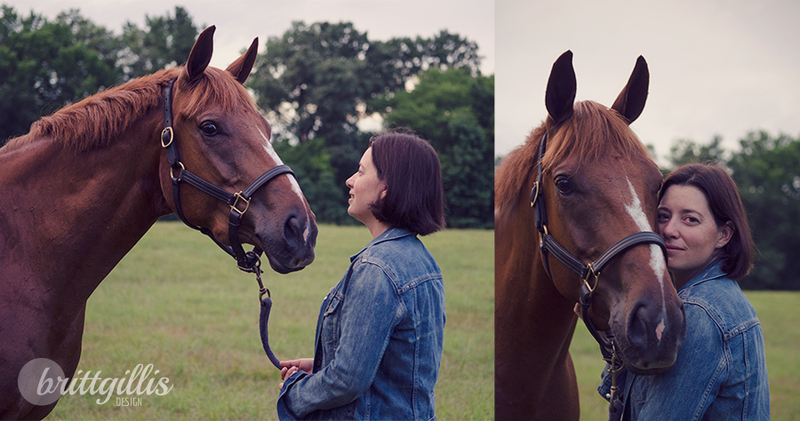 I did this photo shoot with Ali and Baron, for two reasons. One is simply because I owe her so much- she has become a wonderful friend and I will never be able to pay her back for the generosity she has shown me over the years. 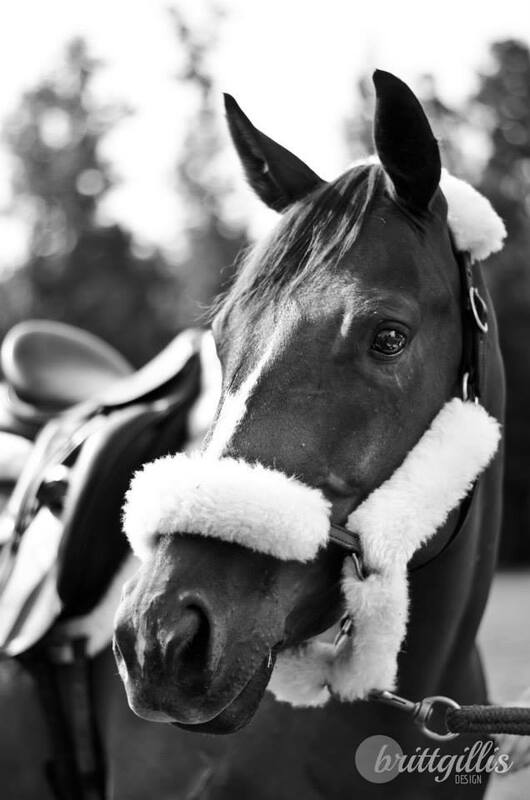 The second reason, is that this horse deserves a moment to be celebrated, for all he has done and simply because he is a beautiful animal, and that is always to be celebrated. 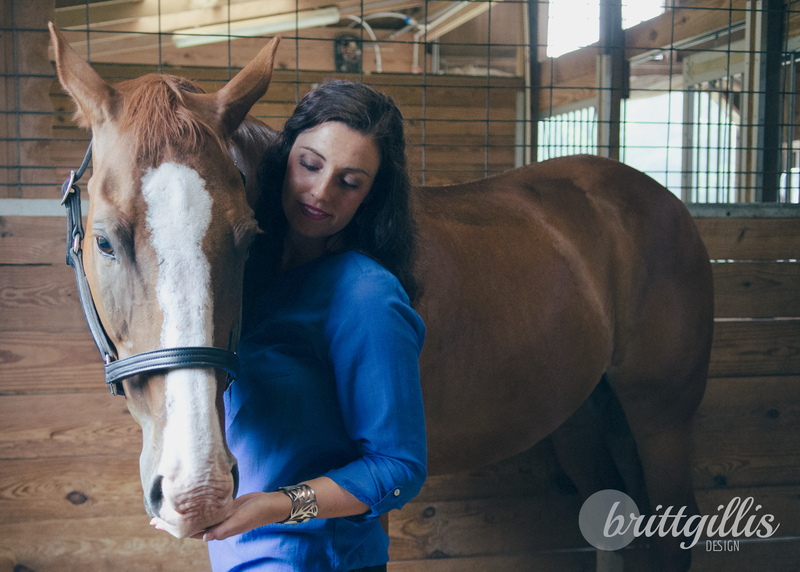 With these photos, I attempted to capture some of the heart of Baron and the relationship he has with his owner, who is a brave, brave woman and so fully deserving of having these moments to keep with her forever. 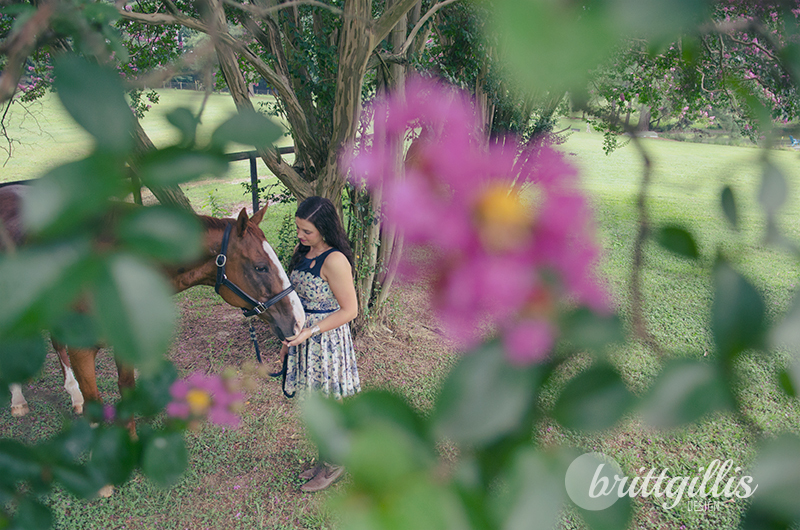 This weekend I will be doing a couple fun horse-related shoots for two wonderful friends and their equines who have been been on some rather eventful journeys. The first, Ali and Baron, is a rather poignant event. 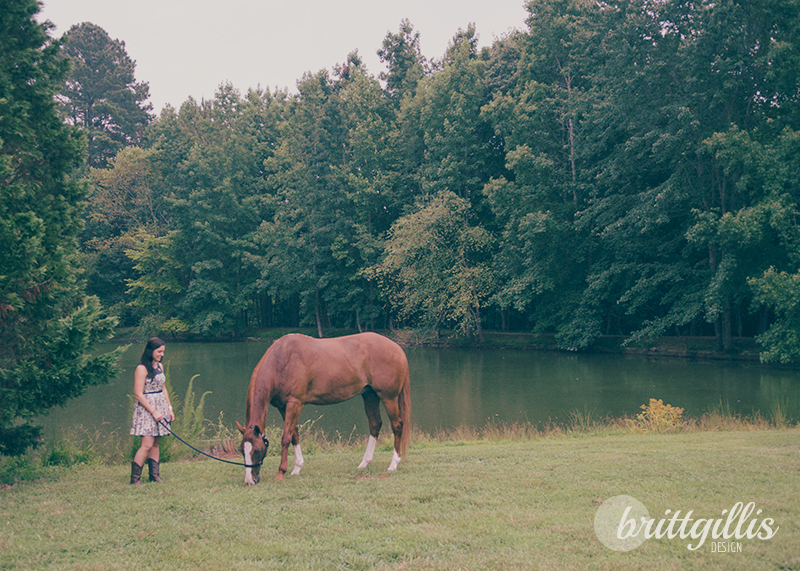 Here are some photos of Baron that I have taken over the past couple years. 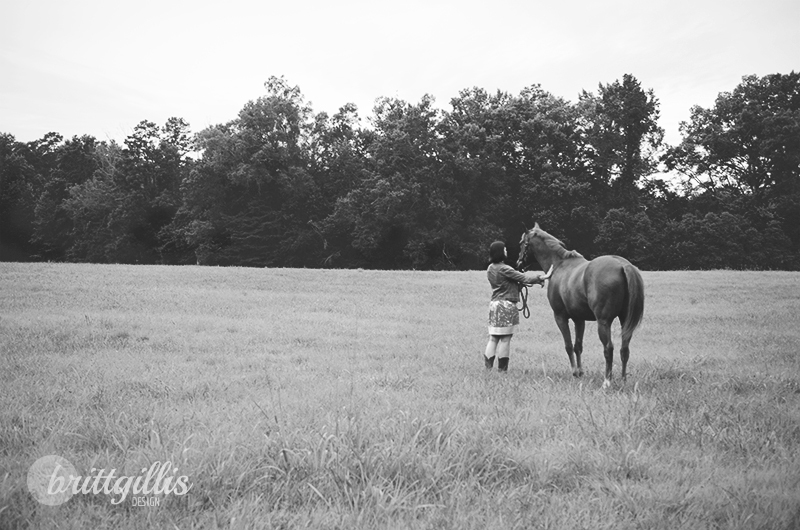 Hug your horses, friends, and have a great weekend. 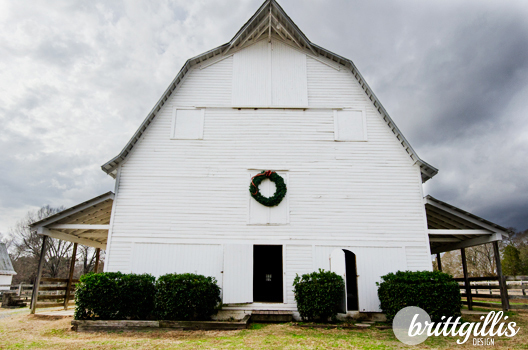 And second, taking my camera to the barn because believe it or not, it was too hot to ride. That’s right, too hot. In the end though I feel like it was worth it! Is it too late to print Christmas cards? Moody winter skies, doesn’t look like 80 degrees, does it? Anyways, I will be essentially offline for the next few days, so you guys enjoy your Christmas holiday! Cheerio! Yes, this is a bit of a cop-out post. 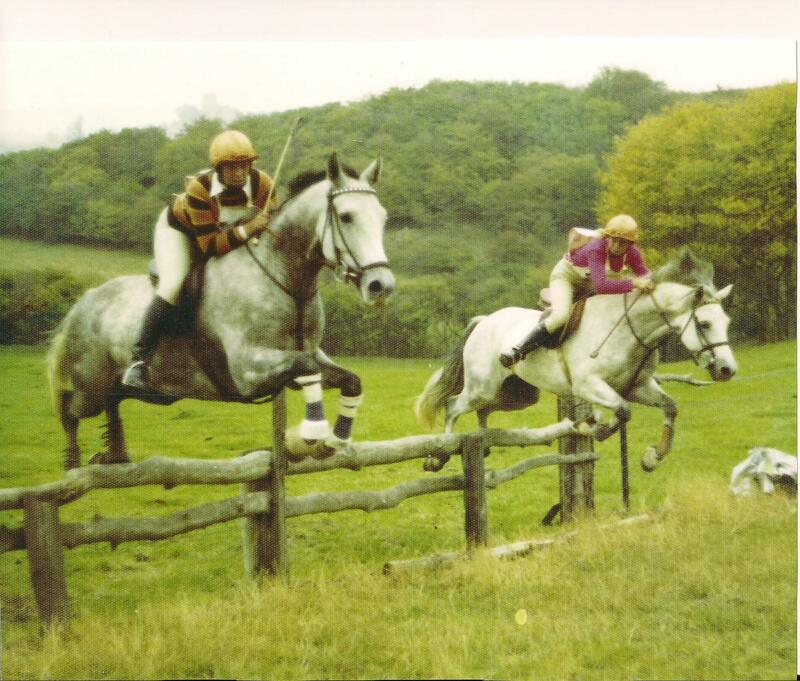 But, I was inspired by a coworker to share these photos, one of my mum on her Appaloosa jumper, Blue Boy, and another of her and her sister jumping cross country back in England. Different times! The cooking of Thanksgiving dinner went off without a hitch, the turkey was perfect, the timing worked out, and no one died of food poisoning. Of course, in a small house with 9 people in it, something is bound to happen, but luckily this presented itself just after dinner, when one of the tables collapsed, sending red wine, candles, and leftovers to the floor. But no one died, so it’s OK.
Anyways, regarding that lesson… If you really want to watch part of it (and I won’t take offense if you don’t), here’s the video- otherwise pics and talking below! 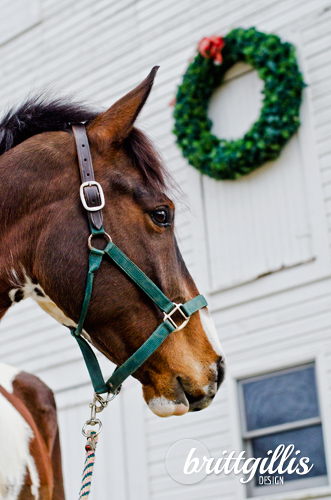 Though the temps were definitely in the lower 30’s, we did indeed drag ourselves out to the trainer’s farm for a lesson this Sunday. 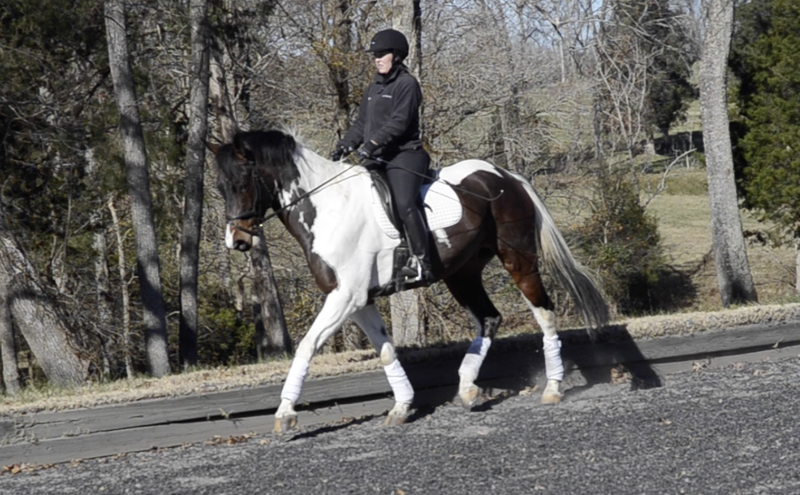 Foster has been making progress with his canter transitions in the draw reins, and I was eager to report this to our instructor and take advantage of her beautiful mirror set up an focus on weaknesses in our trot- namely, lateral work and lengthenings. We warmed up at the walk and trot (and a bit of canter, in which there was minimal bracing -good boy!-) and then started with an exercise to get him thinking about crossing over behind. We were asked to do a head-to-the-wall leg yield, similar to a haunches in but with more angle. At the walk it’s okay to ask for more cross over than at the trot, and it helps stretch the muscles and get him mentally prepared for the real thing. 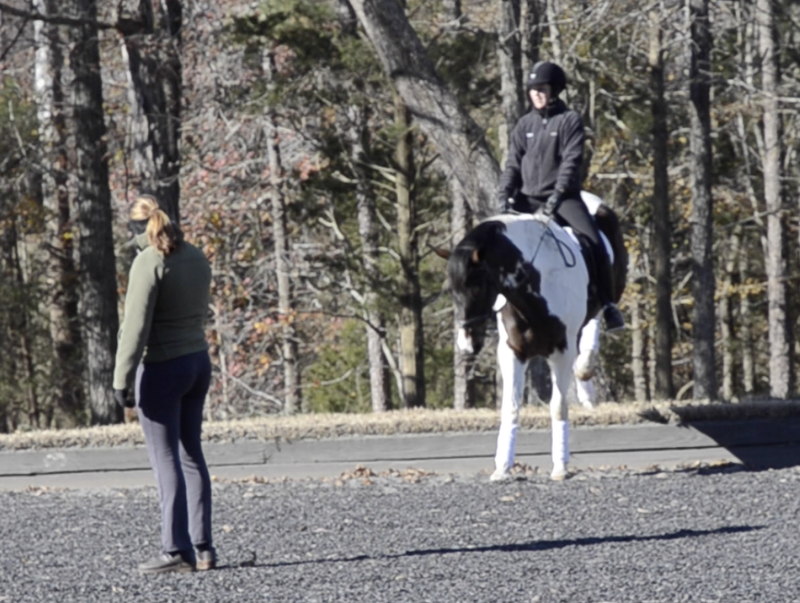 Foster handled this exercise quite well, other than hopping up the bank that surrounded the dressage arena once (XC schooling and a dressage lesson- cool!). 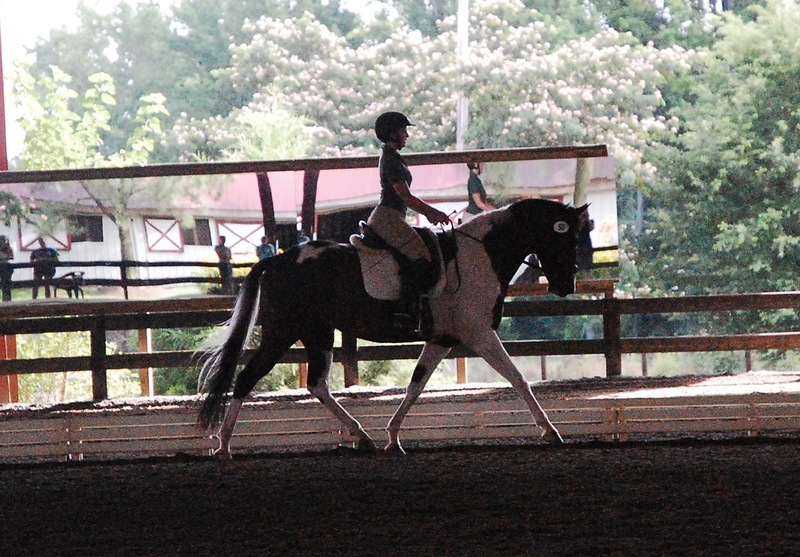 Then we moved on to proper leg yields at the trot. Come down the quarterline, leg yield to B or E. Moving off of my left leg, the instructor describes him as a magnet to the wall, he tends to fall over too quickly. The solution to this, for now, is to break the leg yield into two parts, moving off the leg a few strides, then a stride going straight, then over again. This definitely helped Foster to balance and perform the movement more correctly. Moving off my right leg is more difficult, and I just need to be patient with him and if need be bring him back to a walk to explain more slowly what I am asking. We did get a couple leg yields done in this direction, it’s simply more difficult for him. After a quick break to discuss we then moved on to shoulder in and then lengthenings. 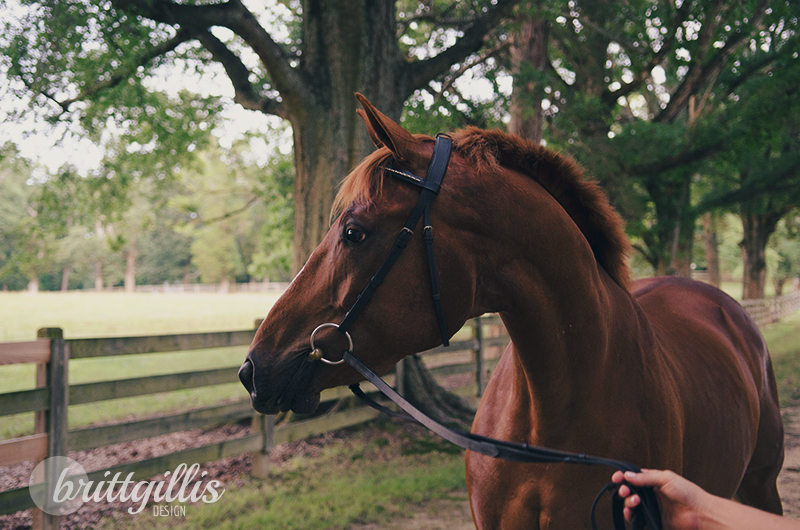 I explained that he doesn’t seem to have that 4th gear that my last two horses have had in the lengthenings- where they would explode off the ground and really enjoy the work, Foster gets a bit worried and rushing. One piece of advice I got is the try to verbally get him excited, which I will be sure to try at home and hope no one mocks me terribly. What also started to help was collecting, asking him to really sit on his haunches, and then drive forward for 12 meters or so. After doing this for some time I did finally feel a burst of impulsion when asking for the lengthening, and I think eventually this will help us get a true lengthening that last the diagonal length of the arena. 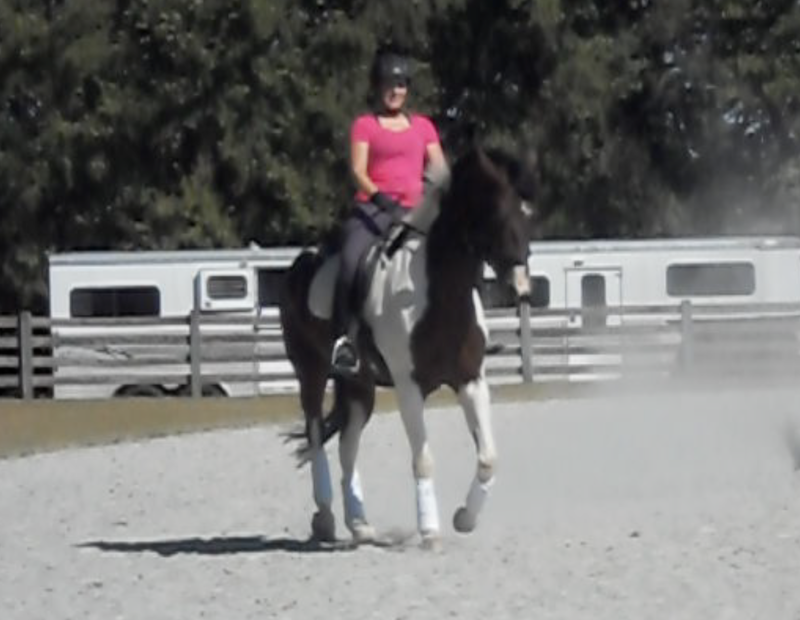 Overall, it was a great lesson and I have plenty to work on and new exercises to implement into our dressage schools. It was obvious to me that he is still a bit green, but every time he repeats an exercise he gets better. Foster felt great, and was very workmanlike the whole lesson, amazing for a 6 year old in freezing temperatures. It is so helpful to see the video, and have a good friend put this together for us! So fun! All braided up and showing off his not-so-fuzzy face! The show Sunday was a success in many ways. 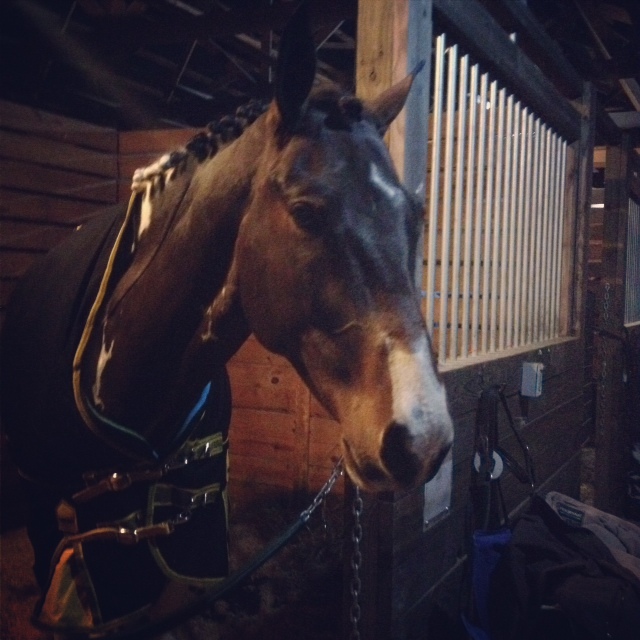 While we did have a bit of a colic scare (not Foster, but his trailermate, Jasper) the supportive community of eventers around us helped us find a vet and eventually send us home safely. We are so glad he is okay and ready to fight another day! 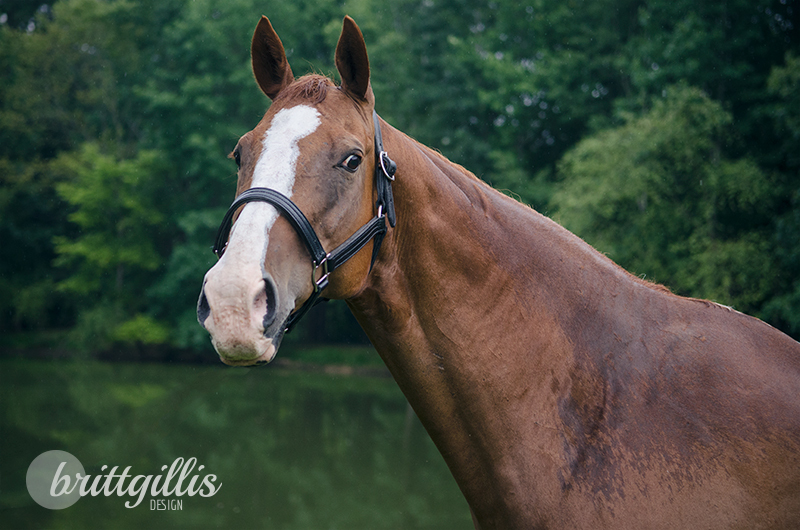 We were busy all weekend, seeing lots of familiar faces, including that of a Connemara gelding that my family used to own and breed many moons ago! 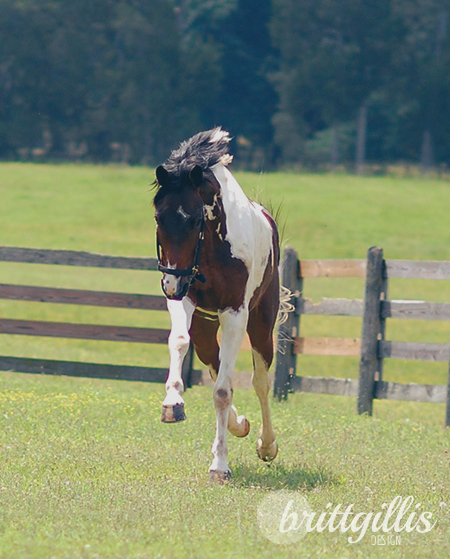 It is so refreshing to see horses end up in forever homes with wonderful people, and at 18 years young, this guy is going strong! I know because he beat me this weekend! I look forward to seeing this pair again in the future! 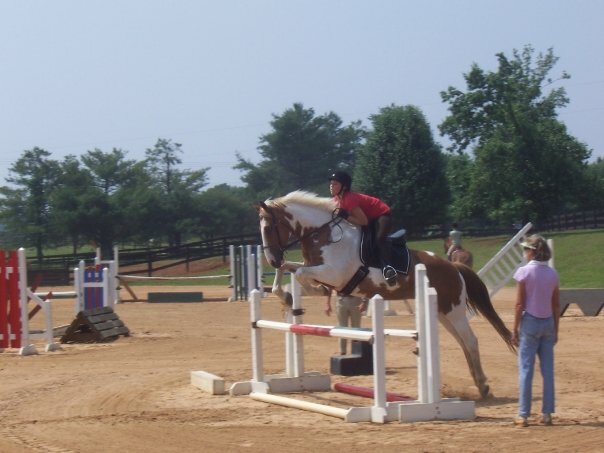 Foothills Waterman as a stud at our farm, and this weekend at the show! 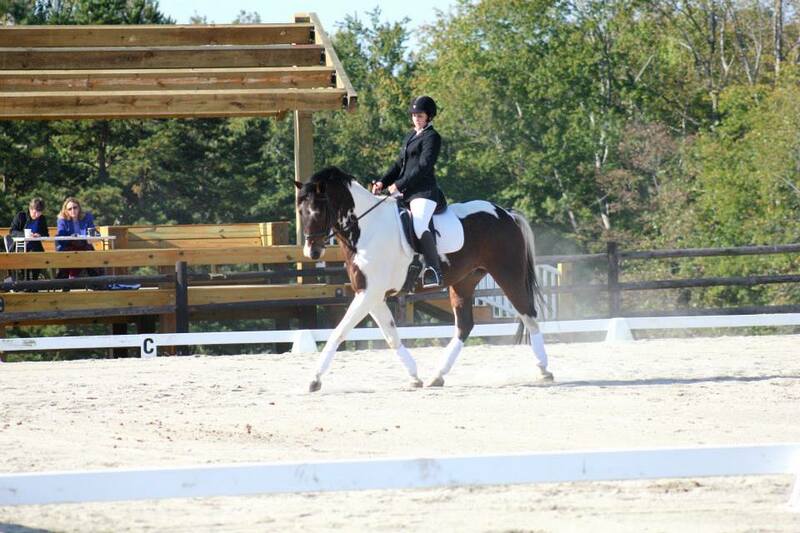 While there was some tension in our dressage test, we still somehow managed a 32. But the test looked like a giant 7 with a couple 6’s thrown in for the more tense moments, so maybe it didn’t look as bad as it felt. 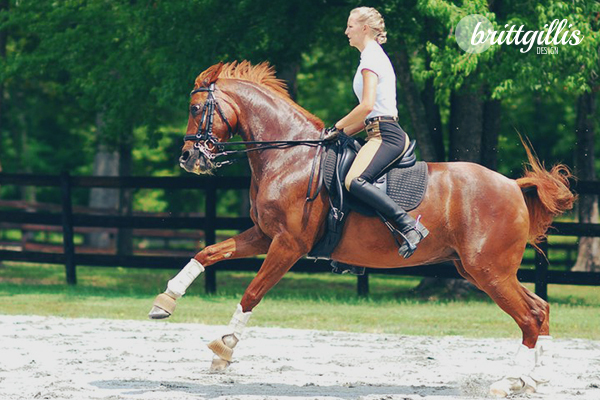 Positive moments included relatively straight centerlines, definitely straight movement down the long sides of the arenas (instead of haunches in! ), and a fairly good free walk. We also got straight 7’s in our overall marks, a first for us as a pair! 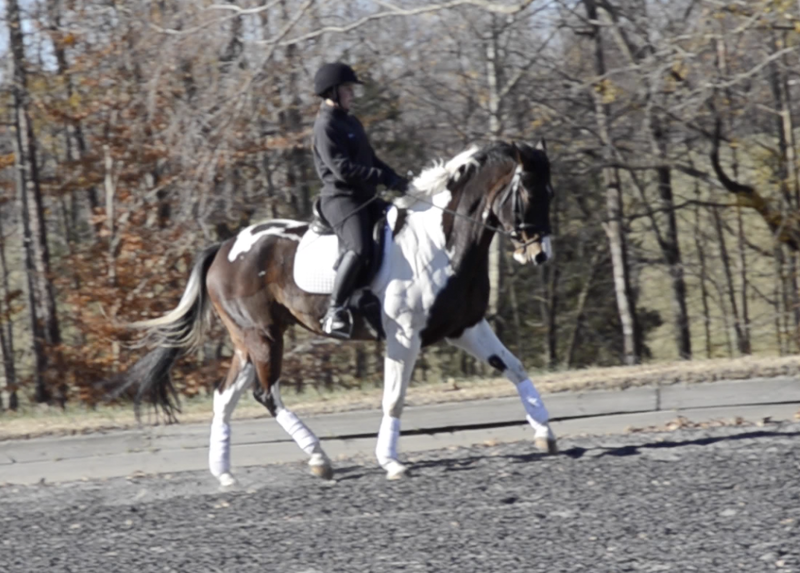 We will continue to work on getting a more active trot and correct transitions, but as always, it’s a work in progress. 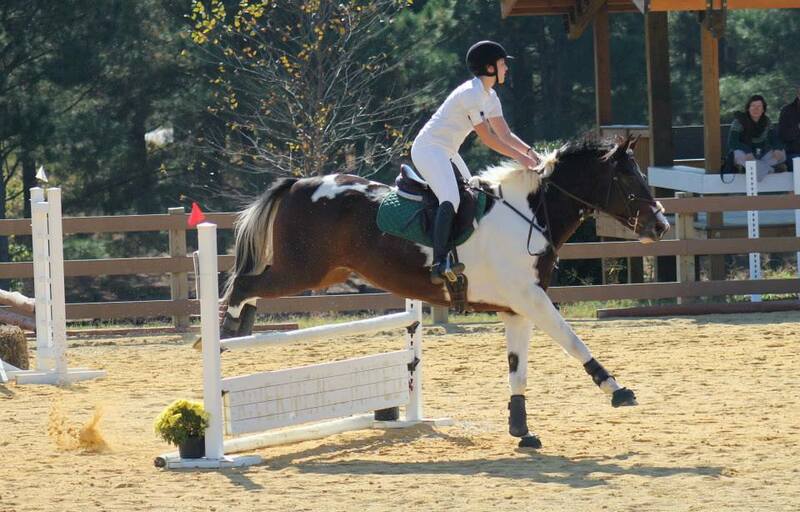 In our warm up, Foster felt really behind my leg, and I was experiencing an odd shooting pain in my right ankle. As a result I kept the warm up minimal. Luckily Foster’s motor and my ankle started to improve as we started our round, and he put in a solid effort to finish with all the rails up and only 1 time penalty point. The first 4 jumps included two serious rollbacks that we lost a bit of impulsion to, which is I think where we didn’t make time. 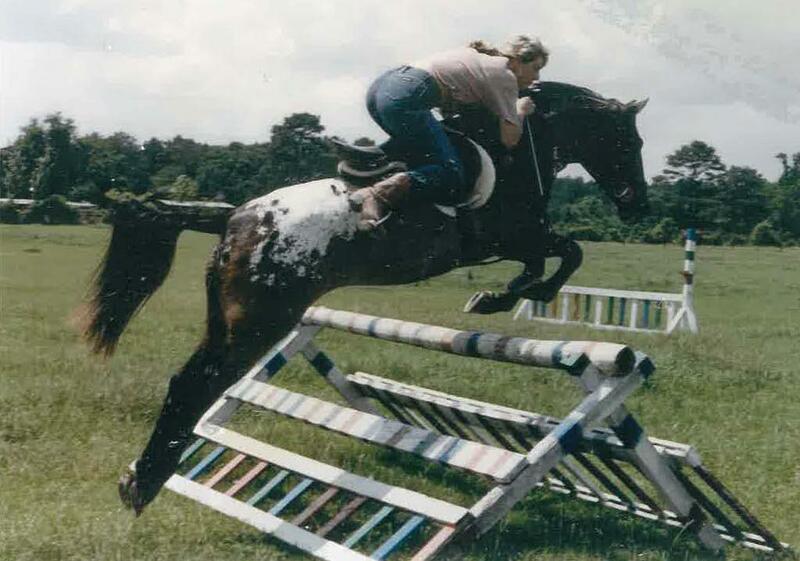 His spots were also not perfect, but at this height I’m not terribly worried. 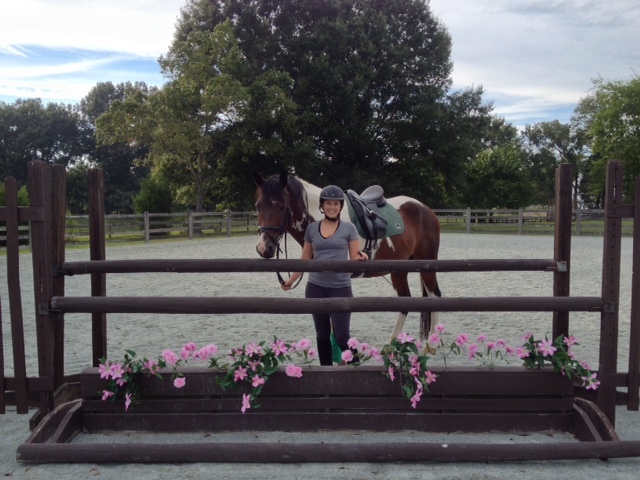 However, I am pleased with my pony for cantering the first fence (no more first fence syndrome!) 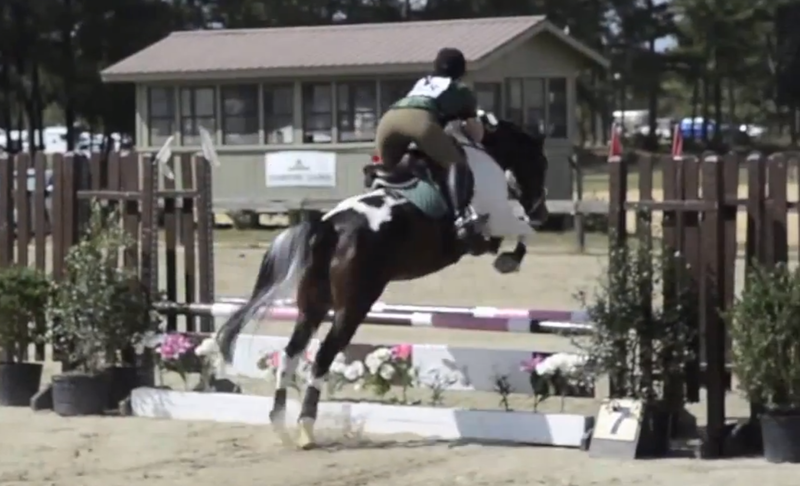 and getting through almost double clear. 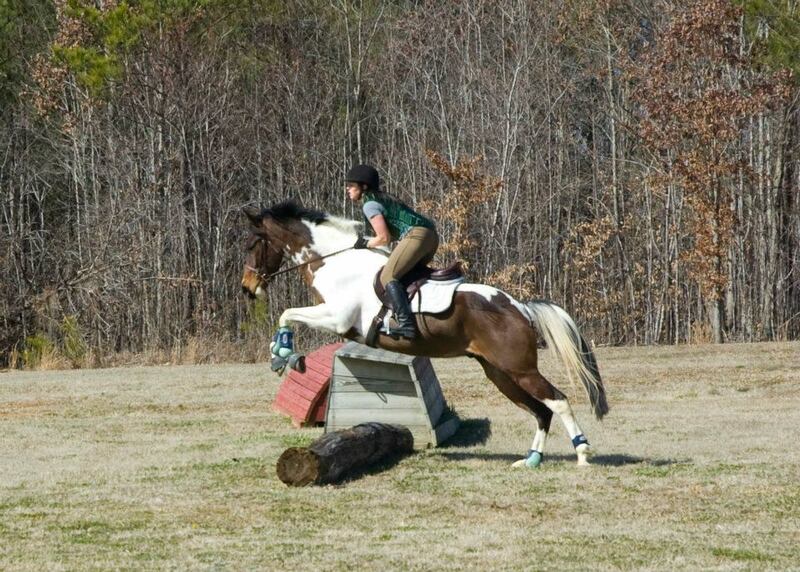 Cross country was definitely the highlight of the show! 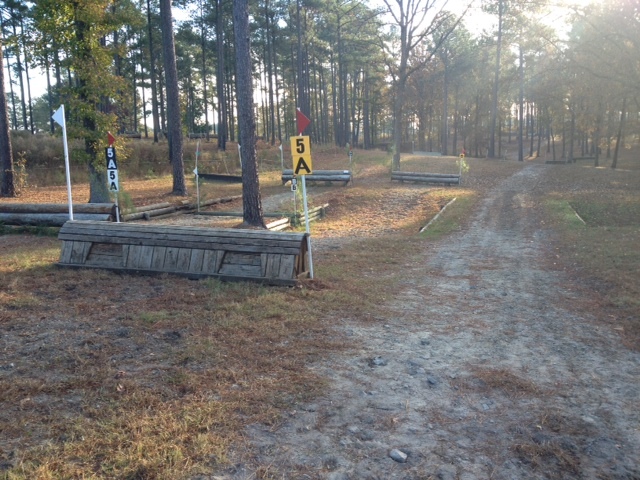 The course was very nice and inviting, with lots of room to gallop towards the end, and included a sunken road that was so much fun! Foster had a bit of a spook into the water (which is itself quite spooky, being in the dark with an odd reflection in it) but went through the flags and cantered out. I can definitely say that Foster figured out how to gallop, and I finally felt him kick it into gear and feel like Superman confident coming to all the fences. 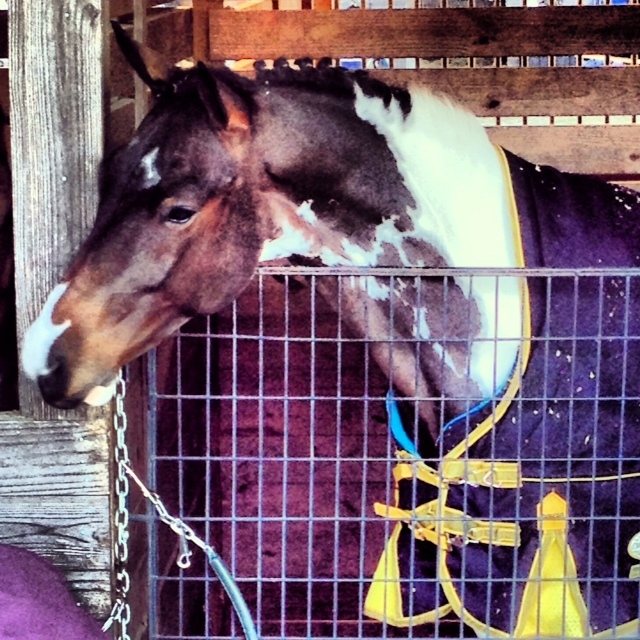 My 1 minute warning beeper went off at the second-to-last fence, and we came in 34 seconds under time– a huge improvement for us! Also… we didn’t get lost! The ORANGE fence I missed at the last show! Overall, I am very very pleased with the results. 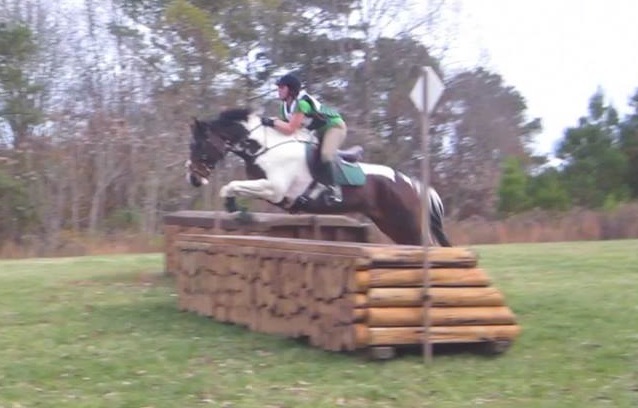 We came in 3rd out of 17 riders and I definitely feel like that he is prepared for Novice- if only we didn’t have to wait till next year to try it! 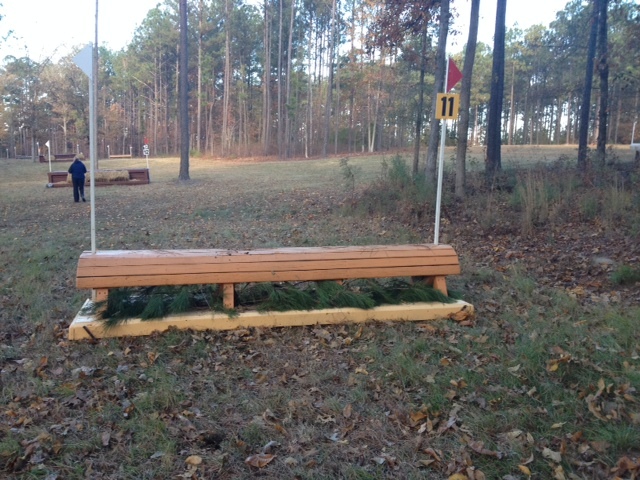 Next weekend we will be heading to the Fork to school their Novice cross country course and I feel like Foster is going to eat it up! 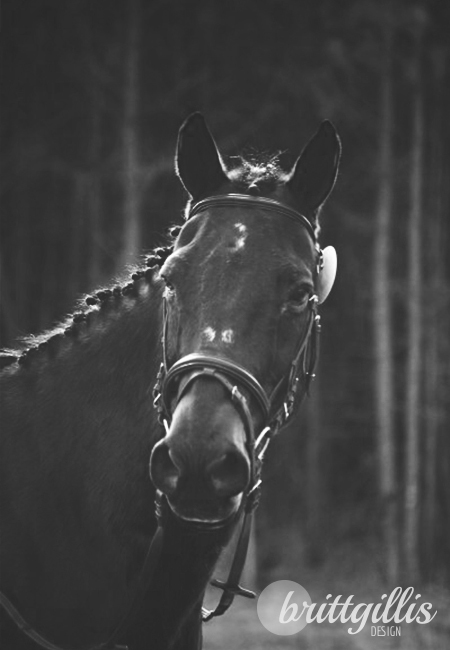 So forgive me if I’m a bit quiet this week, and I will post the showjumping video soon and talk cross country on Monday! Congrats to all of the competitors this weekend and thank you to all of the volunteers that put on this great show! 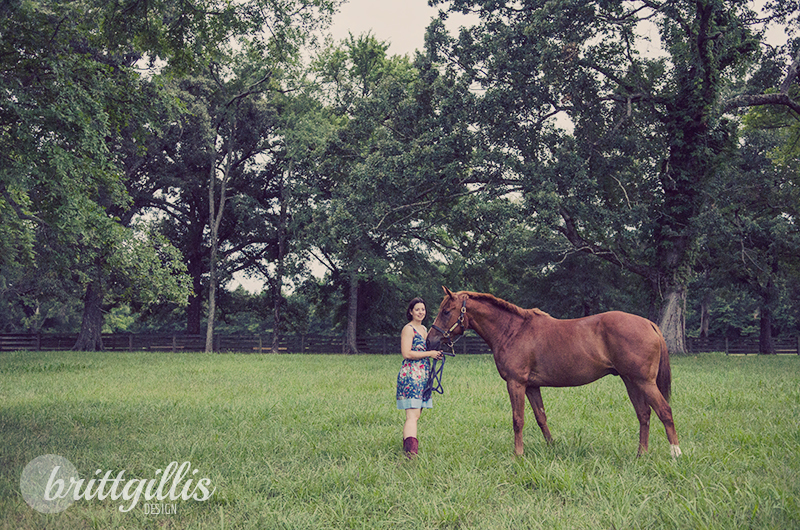 PS if you want to see our photos (thank you High Time Photography!) click here! Back at home and taking a couple days off!